I've been preparing for OpenDaylight Summit 2015, the yearly gathering of the OpenDaylight SDN community for tutorials, keynotes, sessions, and design forum. I wanted to build a little demo or two that I could run while on the conference floor. 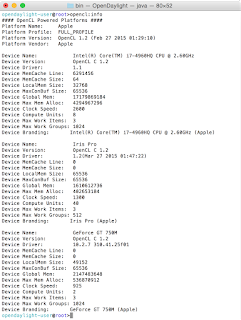 The first one is KTop: the Karaf Top processes command, the second is a small OpenCL on OpenDaylight demo. 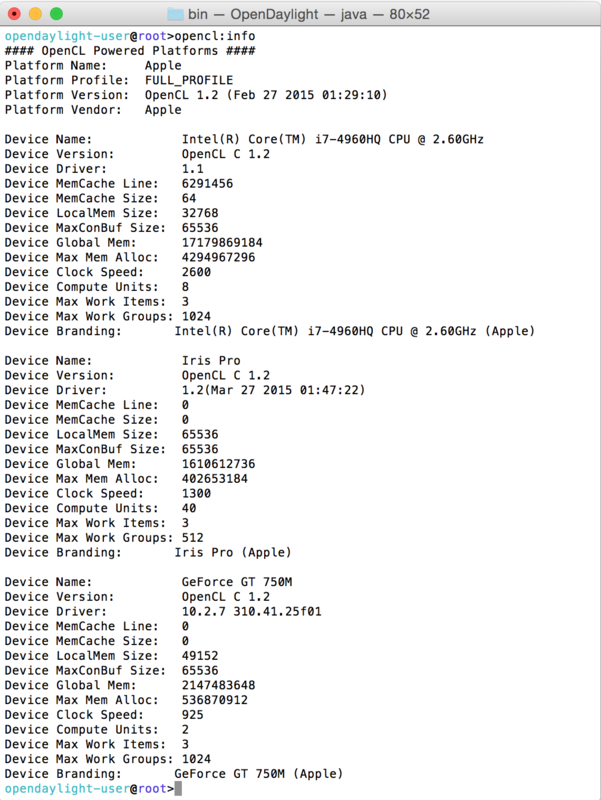 OpenCL allows developers to construct kernel functions that execute on OpenCL capable devices - such as your GPU. 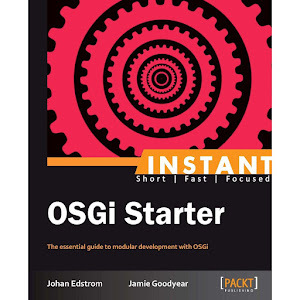 Given there are a few use cases where massively parallel computing on a GPU could drastically reduce processing time, having OpenCL made available to applications running on OpenDaylight could be interesting. My demo is just a proof of concept at this stage, however I'd enjoy discussing what could be made of the underlying concepts. 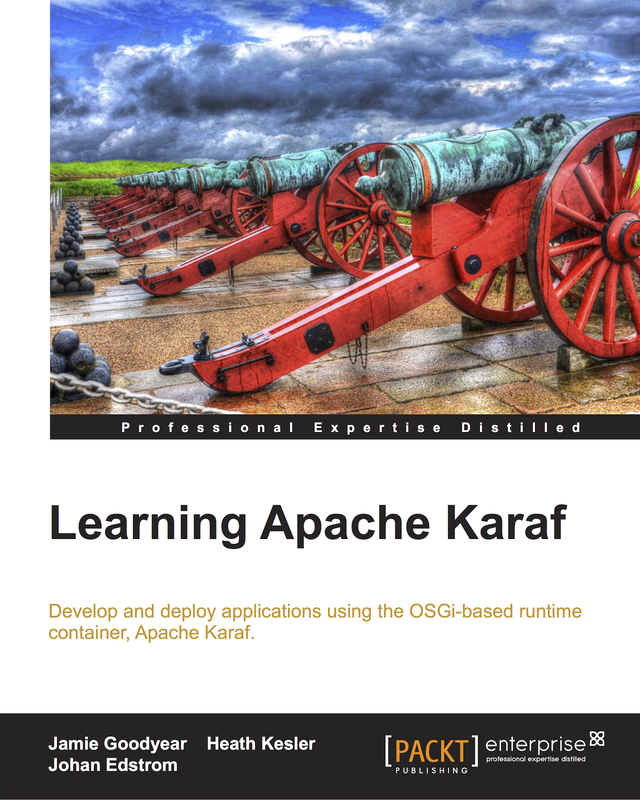 That being said, I'd also love to chat about how OpenDaylight can make more use of its Apache Karaf container, and how we at Savoirtech can help organizations develop and maintain their Karaf-based applications. This Fall, I'll be speaking at Full Stack, Toronto 2015! 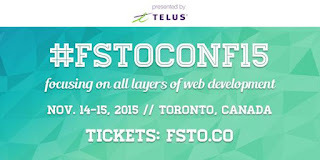 The conference focuses on the full stack used by developers to power the web. My talk will present how Apache Karaf provides an ecosystem (stack) for building micro service architectures for SOA and SDN. "Empowering MicroServices with Apache Karaf"
"Deploying modular Java applications requires a container capable of supporting their special needs out of the box - Apache Karaf provides this and more. 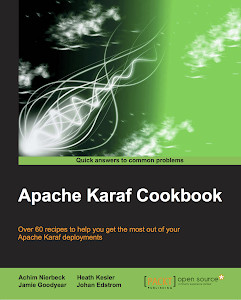 Apache Karaf has become the defacto modular application container for Service Oriented Architectures and Software Defined Networking. These Karaf-based projects are powering web services and network infrastructure world wide. In this session we'll present how Apache Karaf provides an ecosystem for supporting modular development and deployments of modern micro service architectures found in today's largest SOA and SDN infrastructures."